This evening will feature Terry Riley’s Persian Surgery Dervishes, performed by Sébastien Vaillancourt, + SebVé (improvised electronics). In 1971, Terry Riley had been greatly influenced by his master, the Indian Raga singer Pandit Pran Nath. He also had been composing with tape, which greatly influenced his style by leading him to carry the tape aesthetic to the instrumental world. This purely improvised work has no notation, no score, and no performance indication, but two recordings with different tempos, moods, and structures. This reveals the improvised and somewhat loose nature of the work and invites for a very personal interpretation. Sébastien conveys his personal version with 3 delays, in a 6-speaker setup surrounding the audience. 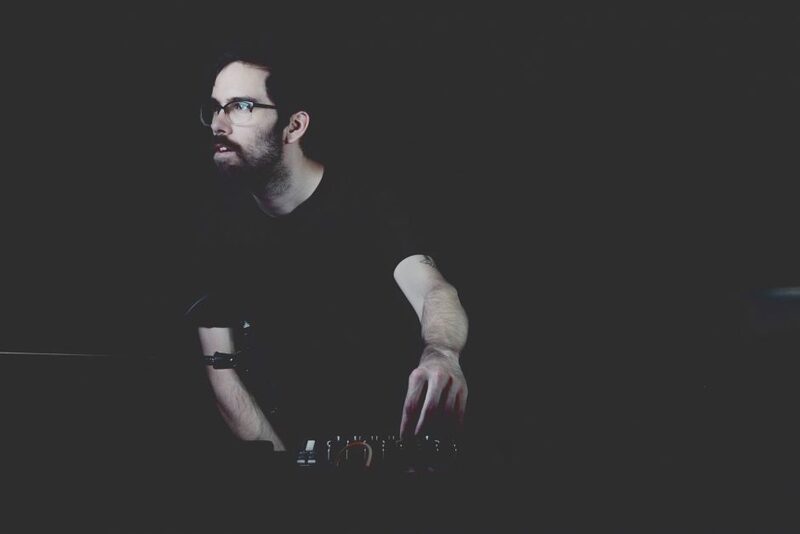 SebVé is the live electronic act of Canadian composer Sébastien Vaillancourt. He has based his act on his education in composition and his pianistic background, using a keyboard and some electronics as a central theme of his practice. Sébastien is currently performing Terry Riley’s Persian Surgery Dervishes extensively and is writing a new album based on extended keyboard techniques with electronics.